If your skin is oily or or you get the occasional breakout, this serum will help rebalance your sebum production, resulting in a clearer complexion and overall appearance. It’s also good for younger skin, as it can help to rebalance and hydrate, whilst reducing pore size. 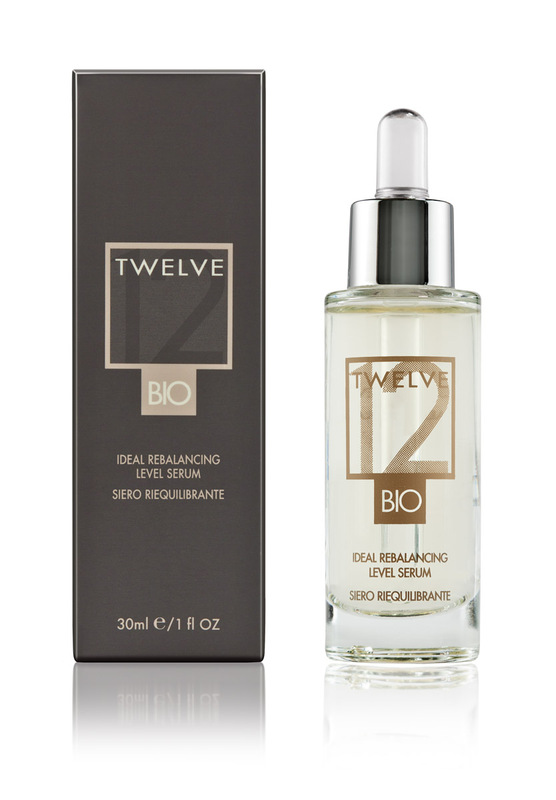 It’s very light – liquid rather than oily, and in fact oil free–and is part of the new TWELVE skincare collection, created by Spanish Harley Street pharmacist and cosmetologist, Pedro Catala, who has a passion for natural, active ingredients. The range is the result of his extensive research and knowledge of plant extracts and focuses on results. The entire TWELVE collection (they have six products in total) contains only eco-approved ingredients and is free from parabens, sulphates silicones, petrochemicals and glycols (i.e. all the nasties). Harnessing this science and Pedro’s philosophy to maintain your natural beauty, TWELVE formulas are designed to protect and restore skin as it ages, improving skin functionality and promoting healthier skin – both inside and out. Powerful moisturising, soothing and regenerating properties help restructure damaged skin and rebalance its natural defences. For best results, apply sparingly morning and night. This entry was posted in Skincare and tagged 12 skincare, anti ageing, balancing, certified organic, fine lines, hydrating, organic, Serum, skincare. Bookmark the permalink.